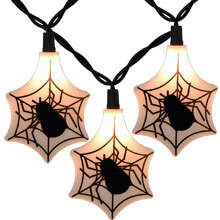 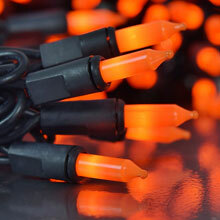 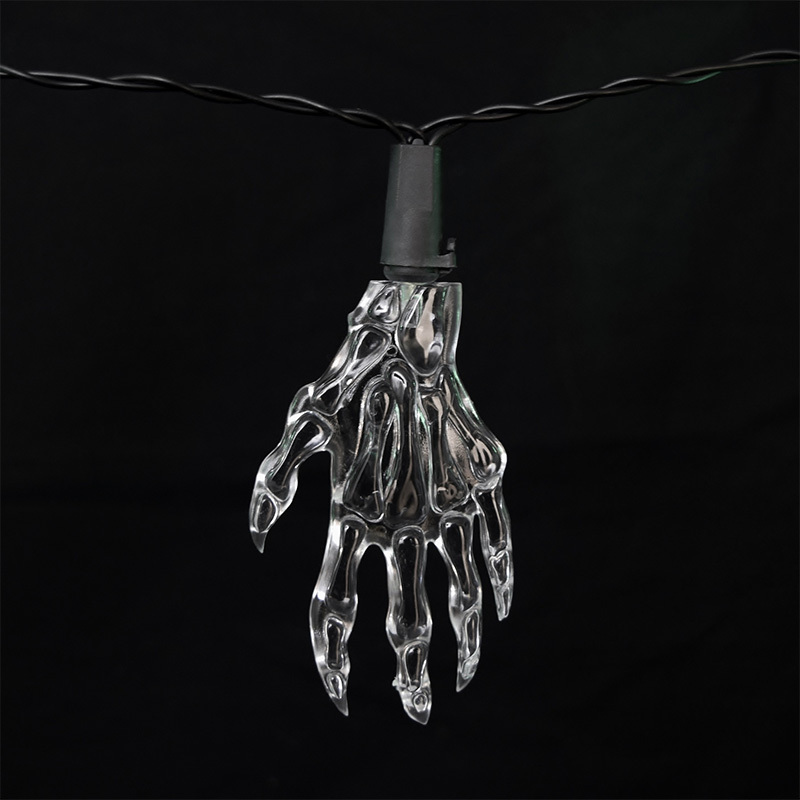 Halloween Hand party string lights have a lighting effect that creates a morphing effect. 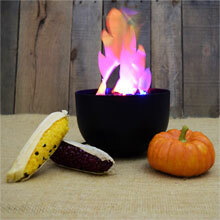 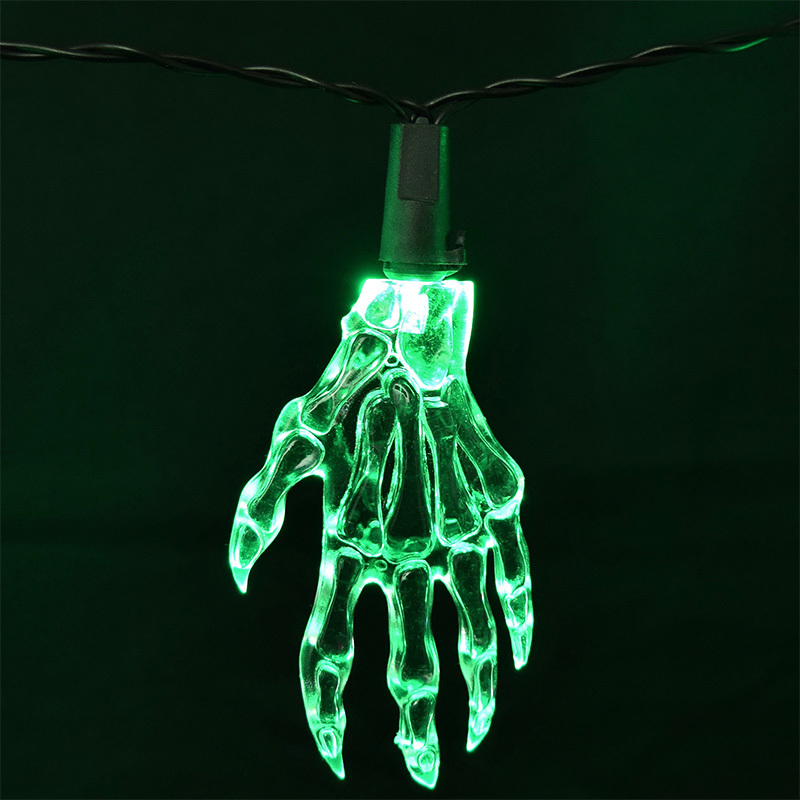 The fade in and fade out green lights provide your Halloween decorations with a spooky creation! 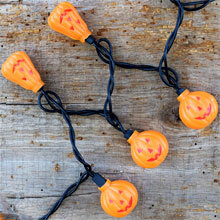 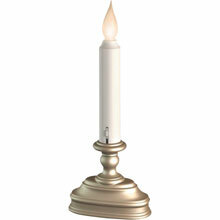 These lights are battery operated so there is no extension cord needed. 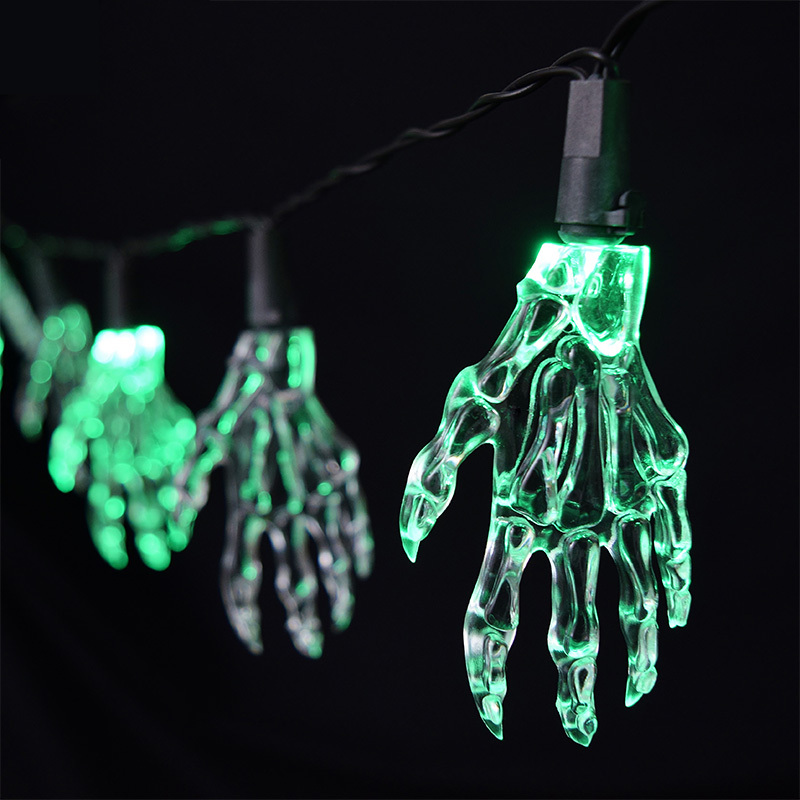 These Halloween hand string lights come on an approximate 5-1/2 foot black cord with 10 spooky hands equally spaced by 6 inches. 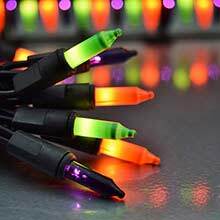 Batteries are not included but this strand requires 3 AA batteries.